We have worked closely with a number of trade bodies, offering a priority discount service to their members dealing with their property damage and business interruption claims. We are pro-business, and are acutely aware of the needs of Small and Medium-sized Enterprises (SME’s). 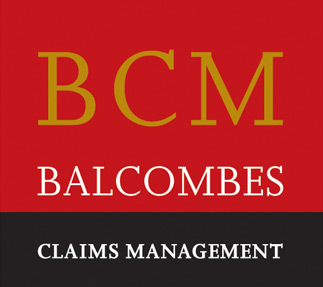 Balcombes have vast experience of dealing with Loss adjusters on the complexities of negotiating the property damage claim. Whilst prudent businesses may have the best insurance policy, business owners and managers have enough on their plate trying to protect their business and employees and get it back working to capacity, without having to chase their insurance claim. Balcombes are members of The Small Firms Association, Sandyford Business District Association, and Dun Laoghaire Rathdown Chamber of Commerce. If you are a Chamber of Commerce, an Industrial Estate or a specific Trade Association, Accountant, Solicitor or a Property Management Company, talk to us about our Member Benefits service.